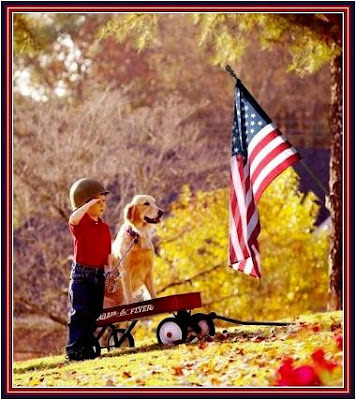 Great quotes...happy 4th to you and yours:) I don't know who is cuter...the boy or the dog. Awesome quotes. Have a great 4th!